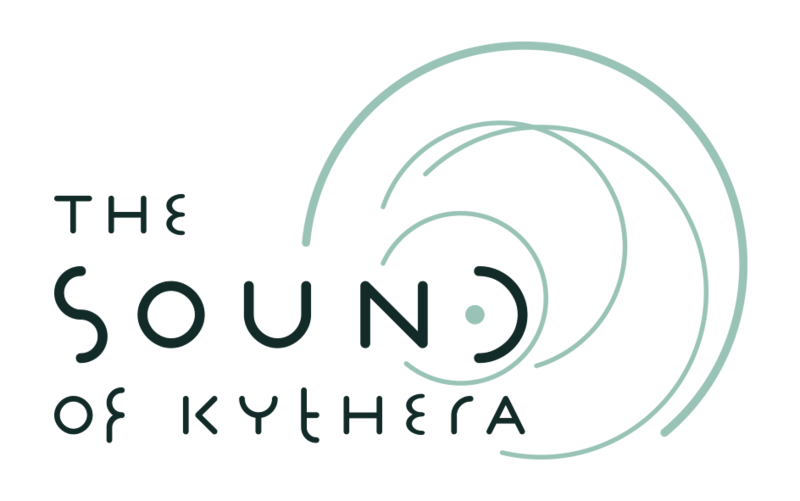 On the 15 of December, The Sound of Kythera was introduced to the students of the General High school of Kythera for the first time. The presentation started off with an acoustic exercise instead of a speech. The students were asked to listen silently and with their eyes shut, to the sounds of their classroom. Staying silent for two minutes when you’re sixteen is not the easiest task. 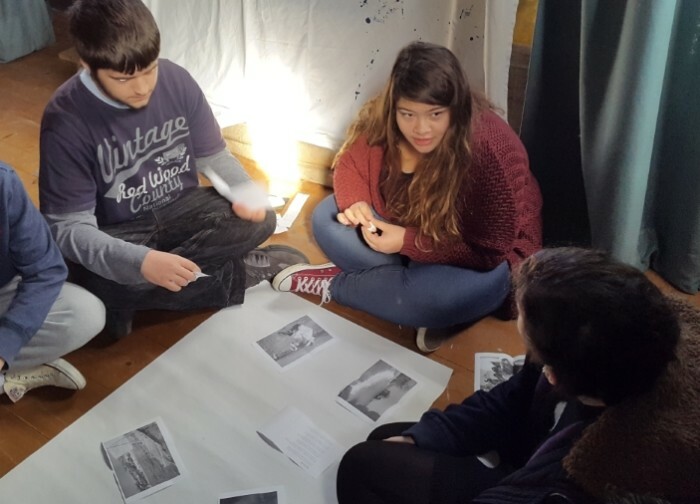 However, the students not only did so but also managed to chart every sound that existed at the time and classified them as perpetual, repetitive and unique. Using this classification they designed the acoustic landscape of their classroom. At the second half of the presentation Dionysis Anemogiannis introduced the class to the aims of the programme and challenged the participants to think about the most distinct sounds of their area. 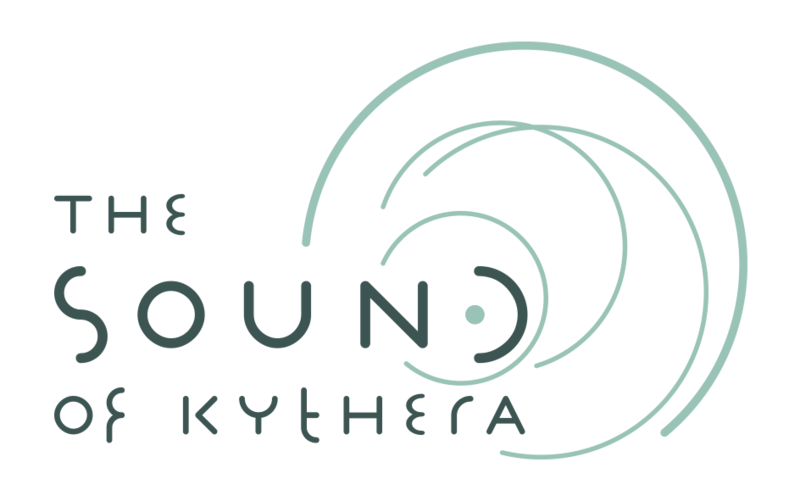 Peacocks, the sound of the seaside in Agia Pelagia, the silence in the deserted alleys of Chora in the winter and the music from the bars in Potamos, were only a few sounds that were used to create an early, analogue version of the sound-map of Kythera. Before leaving, the students were given a ‘sound-diary’, to keep notes about the most interesting sounds of their days in the island.